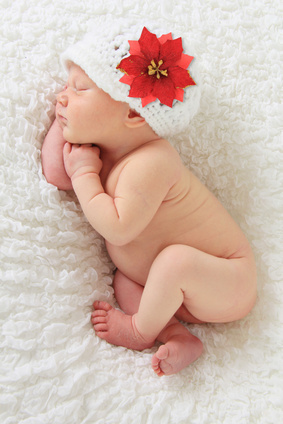 Cape Fertility is the top Fertility Clinic in South Africa. A modern sophisticated Laboratory allows all the latest assisted conception techniques to be used with great success. These include PGD/PGS, EmbryoScope™ and Embryoglue. 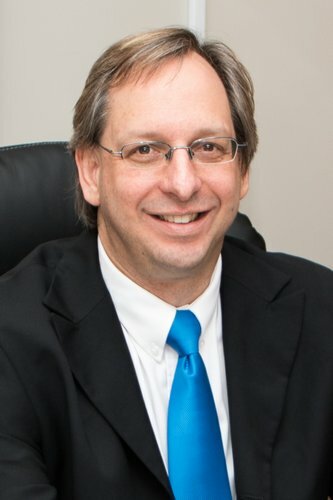 Cape Fertility runs a Premium Egg Donation Program, with a large pool of high quality donors and an excellent legal framework, there is also no waiting list. Your can view our international egg donation program here. 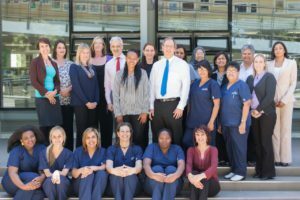 The Cape Fertility Clinic have a dedicated team of IVF Co-ordinators who have a 4 year University Degree as Bachelor of Nursing (or equivalent) & are experienced in Fertility Treatment and IVF. Our egg donation program is going from strength to strength. 91 cycles performed in the third trimester of 2016 with a 76,4% pregnancy rate. We are very excited about this and thanks to all our wonderful staff. For a more detailed look at our Success Rates please see Our Success Rates page. The Cape Fertility Clinic has access to PGD/PGS and the EmbryoScope™. Our premises are purpose built within an IVF Procedure Room, Laboratory and Embryo Transfer room all adjacent to our Main Reception and Staff Offices. Take A Vitual Tour of Our Facilities that include a modern sophisticated Laboratory that allows all the latest Assisted Conception Techniques to be used with great success. Cape Fertility is Proud to be situated in Cape Town, South Africa. The 2015/2016 Telegraph Travel Awards chose Cape Town as the Best City in the World for the fourth year running. In Condé Nast’s highly acclaimed Reader’s Choice Awards, Cape Town also took the top honours as the number one food city in the world. Cape Town scored the second spot on the Lonely Planet’s Best in Travel Cities list for 2017. Cape Town has lots to offer to its visitors. Beaches, mountains, the Wine lands and the famous waterfront. 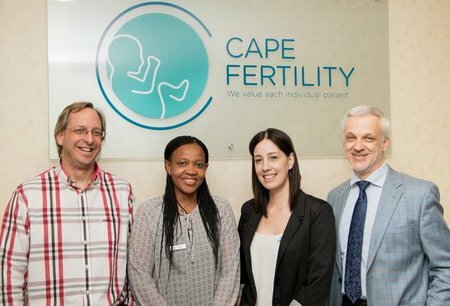 I cannot express my thanks and gratitude to the team at Cape Fertility Clinic, who looked after me so well. Last November I gave birth to twin healthy boys after going through an egg donation procedure in Cape Town at the age of 44. The whole experience was professional, friendly and as stress free as the staff could possibly make it. From the initial enquiry to the after care months later (we are still in touch) I could not fault the service or expertise of this clinic, so much so that I recommended a close friend who is now also pregnant with twin boys!! Please feel free to ask us any questions you may have about fertility treatments. Our reproductive specialist will be happy to answer your question. Your information is 100% confidential and will under no circumstances be made available to anybody else.